A home is much more than a financial investment. It is where you raise a family, spend time with friends, and escape from the worries of the world. Don’t let a fire, flood, or natural disaster take it all away. At Bold City Insurance, we help to protect your home, family, and belongings with affordable homeowners insurance in Jacksonville, Florida. If you are one of the many homeowners in the Jacksonville Area who have been dropped by your insurance company, we have excellent news for you. Our experienced agents locate the best homeowners insurance policy that gives you comprehensive coverage at the right price. For an online homeowners insurance quote, take our “Quote Challenge“® today! The First Coast has had its fair share of storms. 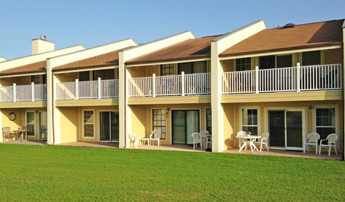 Are you fully covered if your condo is damaged by Mother Nature? Even if your condo association has insurance, it may not include damage that occurs inside of your unit. We offer condo insurance that covers damages to your property and possessions, injuries to those visiting your condo, and much more. 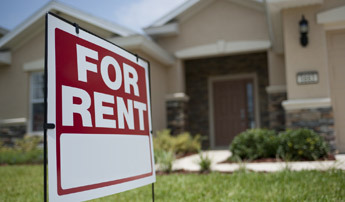 Many renters do not realize that they qualify for renter’s insurance. These policies offer big benefits at a small price. Enjoy comprehensive coverage if your rental apartment or home is damaged by fire, water, or another natural disaster. Your possessions are even covered in the event of burglary. 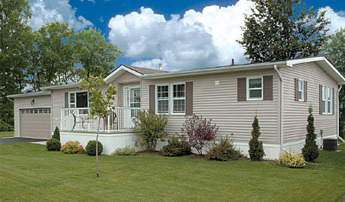 Trust Bold City Insurance for mobile home insurance that protects you against damage to your home caused by any peril. Whether your home has been damaged by fire, wind, rain, or theft, our policies ensure that you’re compensated for your loss. One of our partners has a background in the Vacation Rental space and knows first hand how exposed a homeowner can be to this type of risk. We have partnered with the best insurance carrier positioned to protect your valuable investment and income. For more information on this type of coverage click here. Contact us for a homeowners insurance quote that meets your needs.